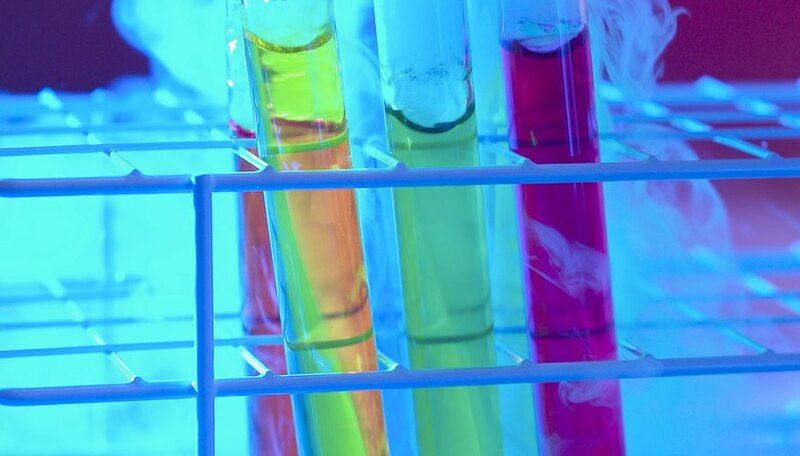 Chemicals can be classified as persistent and nonpersistent chemicals. Chemicals are released into the environment by human action. For instance, a chemical could be introduced into the environment by the use of pesticides. Some of these chemicals endure in the environment for a long time, while some linger for a shorter period. Persistent chemicals are those chemicals that tend to endure in the environment for years after they are released into it. It takes longer to remove them from the environment after their use is over. For instance, if pesticides containing persistent chemicals have been sprayed, it is difficult to get the chemicals out of the environment even after they have served their purpose. Examples of persistent chemicals are chlorinated hydrocarbons such as aldrin and lindane. Nonpersistent chemicals are those chemicals that linger only for a brief period after their release in the environment. This category of chemicals includes organophosphates such as guthion and malathion. As well, chlorinated hydrocarbons such as endosulfan fall into this category. A chemical’s half life is the time it takes for half the material to break down and degenerate. In the case of persistent chemicals, their half lives could range from anywhere between months and decades. In the case of nonpersistent chemicals, their half lives are as short as hours and could run into weeks at most. Nonpersistent chemicals tend to have a more immediate toxic action than persistent chemicals. Nonpersistent chemicals tend to affect humans, causing poisoning, within a few hours after contact. Once they degenerate, they no longer pose a toxic threat. Persistent chemicals, on the other hand, tend to reveal their hazardous effects over the long term. Humans exposed to persistent chemicals could develop cancer and liver disease. As persistent chemicals linger in the environment, they tend to affect some animals more than others. For example, there is some concern that exposure to persistent chemicals could damage the reproductive capabilities of creatures such as the peregrine falcon and the seal. How Do Sharks Attract Mates? S., Corr. "The Differences Between Persistent & Non-Persistent Chemicals." Sciencing, https://sciencing.com/info-8751215-differences-between-persistent-nonpersistent-chemicals.html. 09 January 2018.